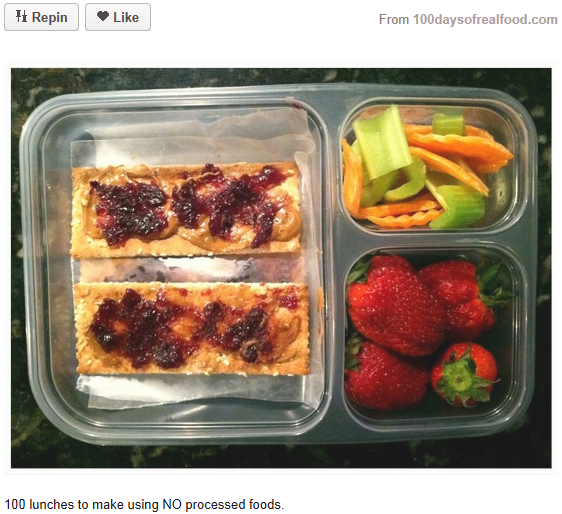 I would think crackers count as processed foods. And I checked – she did not make the crackers from scratch. According to this person. buying food in a box (aka: processed foods) is ok if there are less than 5 ingredients listed on the box. Notice there is no mention of what those ingredients can be (except not white flour or sugars/syrups – still leaves a LOT on the “ok” list). To be clear, I am not against processed foods, I just really hate hypocritical health-nuts.